Paper Protein! It’s so delicious you can’t wait to dig in. 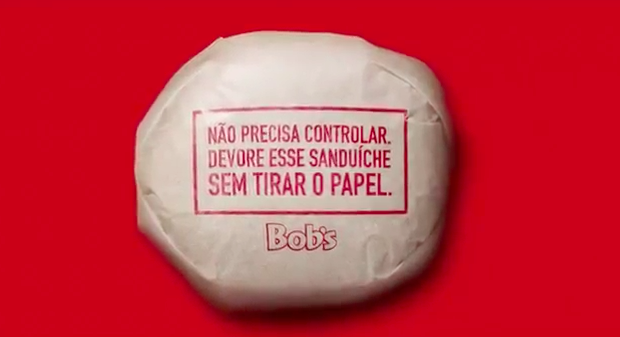 No really, Bob’s a Brazilian burger joint launched a new campaign that allowed customers to bite right into their meal without unwrapping it. 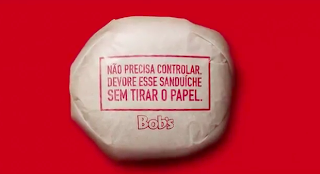 The packaging is edible and plays on their tagline, claiming they’re so irresistible you can’t control yourself. No clean-up needed!